on social media. Many are using it as their primary source of information. AusAdvertising was born from our clients’ needs to recoup a predictable return on investment from their marketing dollar. AusAdvertising offers a product that has been trialed and tested with small to large businesses with great success. Our patented system is scalable and enables our clients to monitor their results in real time. A great service - I was very happy with the team's level of communication and understanding of our business' requirements. Prompt, reliable service at good value for money. Thank you! 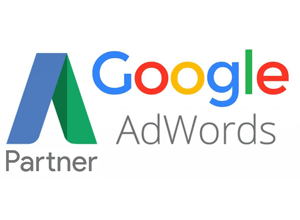 The Adwords and landing campaign success saved our new depot when we were really struggling. What a relief and much thanks. In under a month drove our online traffic volumes through the roof. Handling our online presence has simplified our business. They manage our SEO, social media and all Google advertising. We focus on running our business, they do the online. A fantastic service, couldn't be happier with their work.